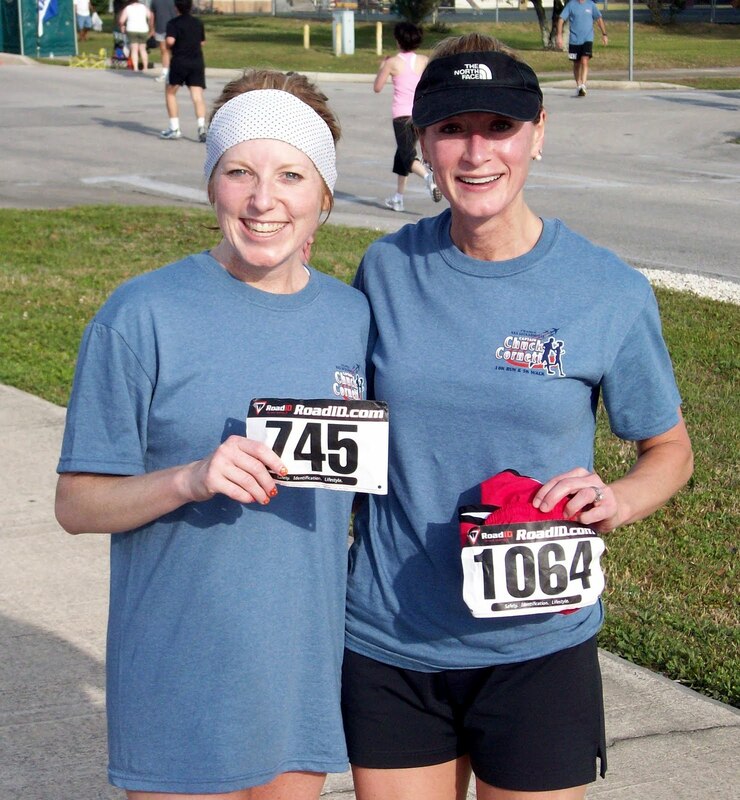 Tiffany Cochran and Cristi Blount competed in the Chuck Cornett Navy 10K Run at the Jacksonville Navy Air Station. Per Tiffany, "From the cannon start to the full Navy Brass Band - everthing was military and wonderful!" 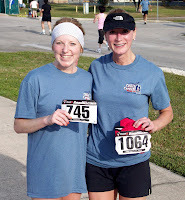 Tiffany finished with a time of 48:07, while Cristi not far behind her finished in 48:17.